SHARJAH, 12th June, 2018 (WAM) -- Sharjah Media Corporation (SMC) has donated AED3 million to The Big Heart Foundation (TBHF) – a Sharjah-based humanitarian charity dedicated to helping refugees and people in need worldwide – to build a hospital in the Cox's Bazar district of Bangladesh for Rohingya refugees. 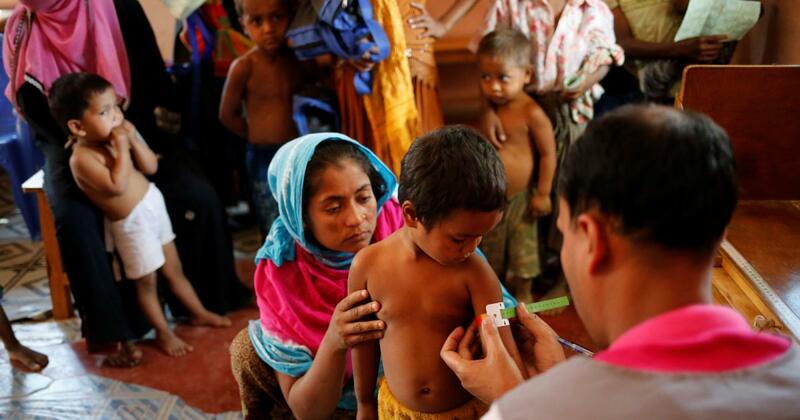 Within the first year, the hospital is expected to receive 7,200 inpatients and provide access to quality healthcare for thousands more from the district, which is populated by 140,000 Rohingya refugees – 19.4 percent of whom are children under five years of age. The hospital will be built in partnership with Medecins Sans Frontieres (Doctors without Borders) to increase current capacities of responding to the overwhelming health needs of camp residents. The medical facility will contribute to monitoring communicable diseases as well as providing 24-hour services at the emergency departments, intensive care units, pediatric wards, maternity wards, isolation wards, dietary clinics and laboratories. 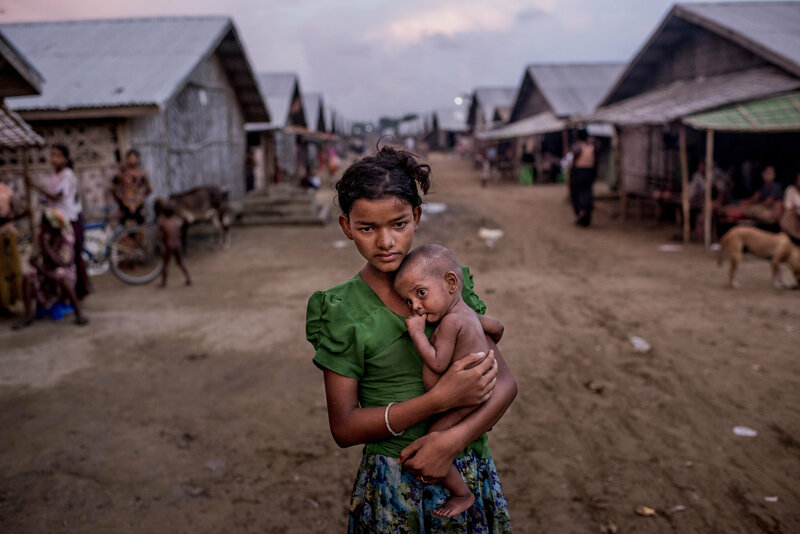 The launch of the hospital will come at a particularly pertinent time for the refugees as the aftermath of the Bangladesh monsoon season leaves a wake of destruction in its path. Heavy rain and landslides are reportedly causing deaths and injuries already and increasing risks of disease outbreak and aid disruptions. The hospital will provide intensive control systems and mobile clinics that help to strengthen the prevention of communicable diseases and uplift response rates, as well as assess health conditions that require hospital admission for prolonged stays. There will be a focus on providing healthy nutrition and primary care for refugees, including sexual and reproductive health, improving drainage and sanitation systems, improving access to quality healthcare for mothers and children by providing emergency obstetric and neonatal care, and services for victims of sexual abuse and violence against children and adults. The hospital will feature 100 beds, and provide comprehensive healthcare for all patients with serious medical conditions that require emergency care including surgical and obstetric emergencies. H.H. Sheikha Jawaher bint Mohammed Al Qasimi, wife of His Highness the Ruler of Sharjah, Chairperson of The Big Heart Foundation and UNHCR Eminent Advocate for Refugee Children, said the institutional cooperation to achieve the goals of the foundation exemplifies Sharjah’s integrated vision and reflects the understanding of its development and humanitarian role. "Helping members of any society, whether at home or abroad, is key to the work of government institutions in Sharjah, spreading positive effects on everyone involved and reflecting the UAE’s principles of giving to others," Sheikha Jawaher said. She added, "Civilised communities must be able to interact and communicate with one another and stand by the needy, vulnerable and sick. Sharjah Media Corporation’s support for TBHF’s humanitarian efforts, aspirations and goals reinforces Sharjah’s vision and shows the commitment of government institutions and its impact. We truly need such honourable models and combined efforts to provide refugees with hope for a better tomorrow." Sheikh Sultan bin Ahmed Al Qasimi, Chairman of Sharjah Media Council and Special TBHF Humanitarian Envoy, said, "The donation by Sharjah Media Corporation aligns with the humanitarian and social duty called for by His Highness Sheikh Dr. Sultan bin Muhammad Al Qasimi, Supreme Council Member Ruler of Sharjah. It also realises the vision of his wife, Her Highness Sheikha Jawaher to reach to people in need and help them wherever they are and whatever their circumstances." He added: "The donation mirrors Sharjah Media Corporation’s support of TBHF’s efforts in assisting refugees and displaced people as victims of conflicts, wars, inequality and natural disasters." 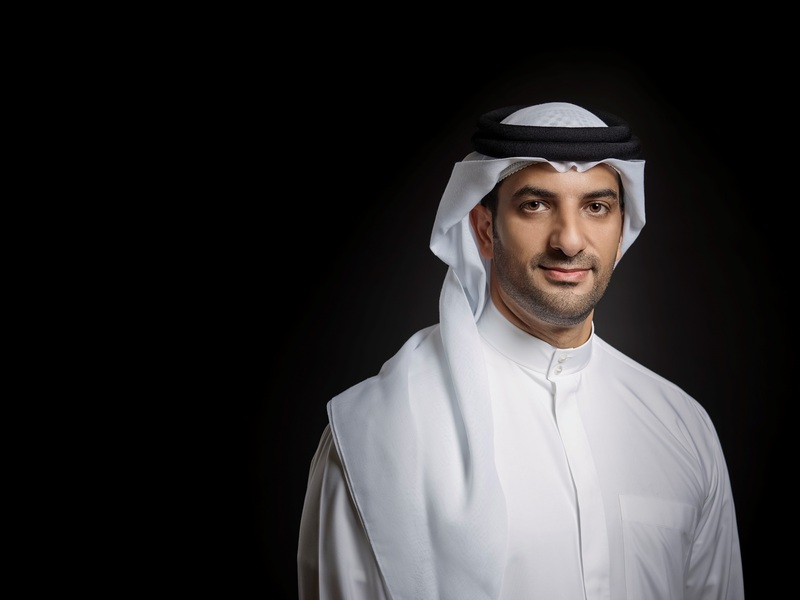 Mohammed Hassan Khalaf, Director General of Sharjah Media Corporation, said: "The corporation puts social responsibility as a leading priority, under the directives of His Highness Sheikh Dr Sultan bin Muhammad Al Qasimi, Supreme Council Member and Ruler of Sharjah." "Apart from media programmes and initiatives spearheaded by the corporation, it also joins hands and collaborates with humanitarian charity organisations, such as The Big Heart Foundation, dedicated to helping refugees. This form of cooperation doubles the impact of the work that goes towards helping people most in need and follows our AED 3 million donation to TBHF clinic for Syrian refugees in the Zaatari Camp last year." He added: "We have a global humanitarian duty towards refugees and this donation is simply a contribution by the corporation to meet that duty. We hope other public and private institutions in Sharjah and the rest of the UAE will lead by the example set by the corporation and follow suit." Khalaf explained that while individual contributions are invaluable in many ways, they cannot achieve the results of collective efforts, especially with the growing number of refugees in need of healthcare as well as emotional and psychological support. Mariam Al Hammadi, Director of TBHF, said: "The donation is a big step in supporting a large number of Rohingya refugees who are going through a real human tragedy on a daily basis due to scarcity of food and lack of medical supplies, among other essentials. As individuals and institutions, we all have a responsibility to stand by them and work to our full potential to help them overcome these conditions and live a safe and dignified life." Al Hammadi referred to the visit by a delegation that she was part of to Rohingya refugee camps in Bangladesh which helped to improve conditions and provide basic essentials. Al Hammadi said: "The visit reflects the true meaning of human solidarity and demonstrates the strong ties that bind government institutions in the emirate of Sharjah when it comes to charity and giving." Medicines Sans Frontiers will supervise the general management of the hospital after obtaining the necessary permits from local and regional authorities. It will also work in cooperation with other international and local bodies involved in the provision of healthcare services, such as the International Federation of Red Cross and Red Crescent Societies, the World Health Organisation, the International Organisation for Migration and BRAC, an international development organisation based in Bangladesh dedicated to alleviating poverty by empowering the poor.